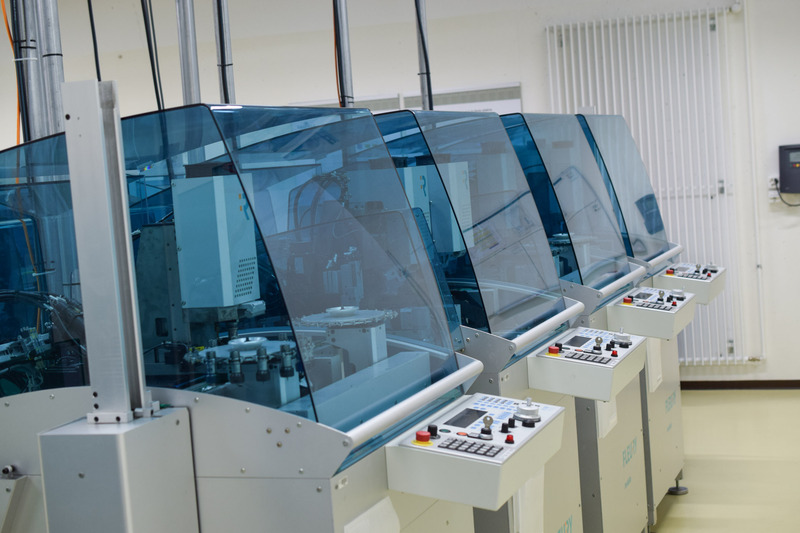 Inside Vaucher Manufacture Fleurier – How Exactly Watch Parts Are Manufactured? 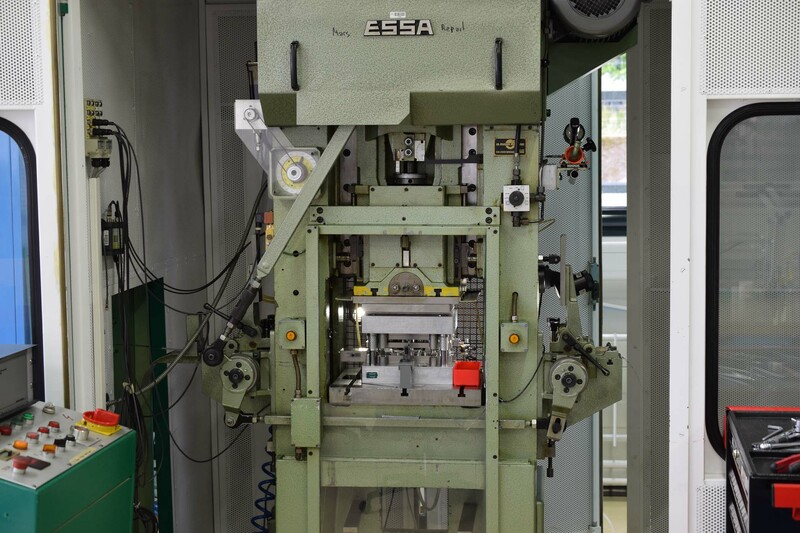 Inside Vaucher Manufacture Fleurier – How Exactly are Watch Parts Manufactured? Things used to be better in the good old days? Well, not necessarily. Watchmaking has always relied on technology and it has evolved together with the machinery, tools and techniques that make watch production possible, simply to keep in tune with the times. 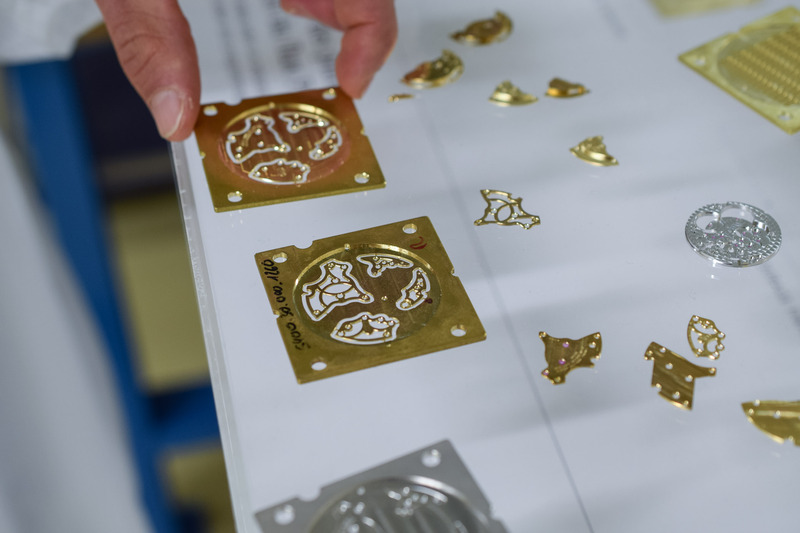 For this reason, we’re bringing you “behind the scenes” at Vaucher Manufacture Fleurier to see how watch parts are made. 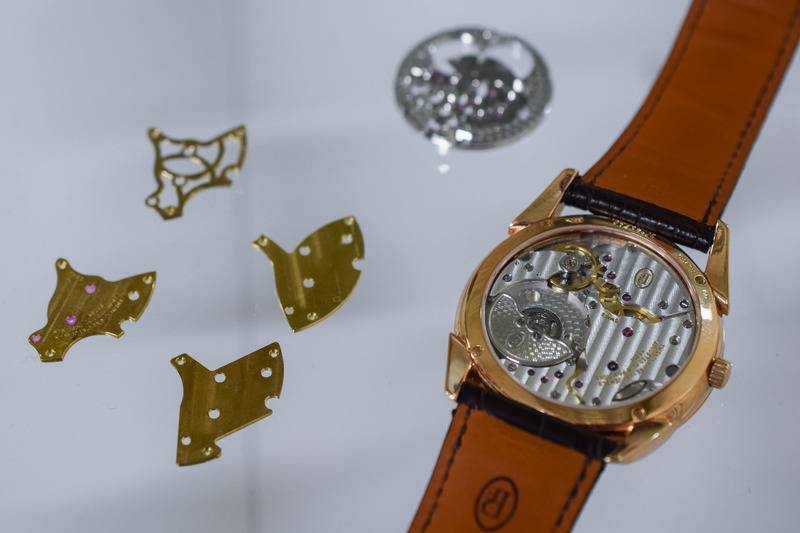 The meticulous handwork that goes into the manufacturing of Haute Horlogerie watches is fascinating. But when visiting watch production facilities, the “clichéd image” of the old, independent watchmaker at his bench is dispelled. There, next to craftsmen, you’ll also discover state-of-the-art CNC machines, lasers and cutting-edge equipment. 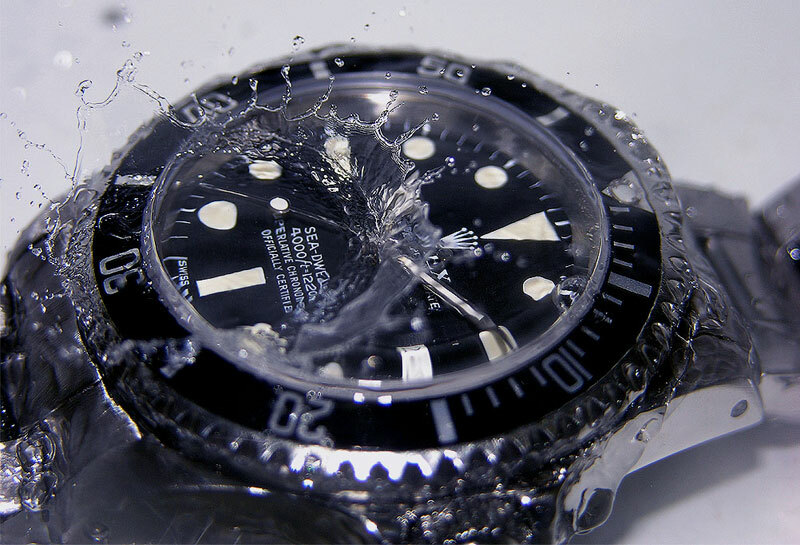 The industry has undergone massive industrialisation dramatically improving the quality of the parts manufactured… Technology is a fundamental force in the development and evolution of watchmaking art. 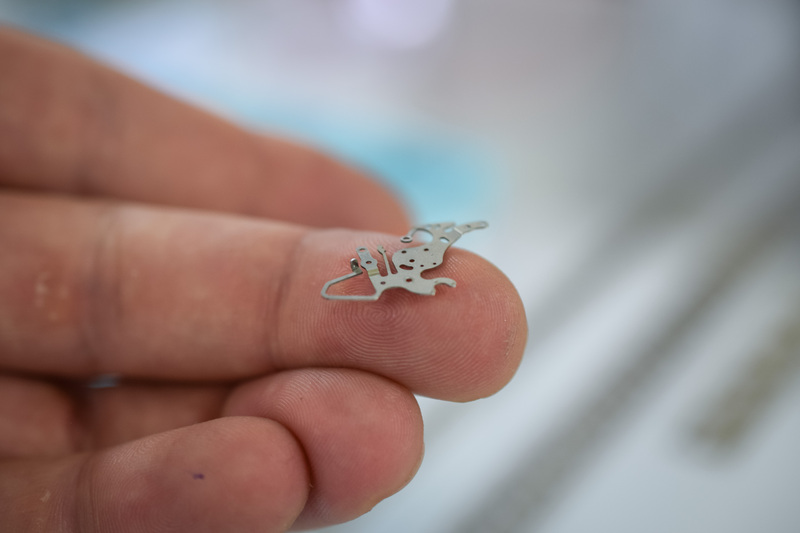 Today, we take you behind the scenes of the watch industry at Vaucher Manufacture Fleurier (VMF) to have a look at four different methods for crafting watch parts, explaining why and how they are typically used. 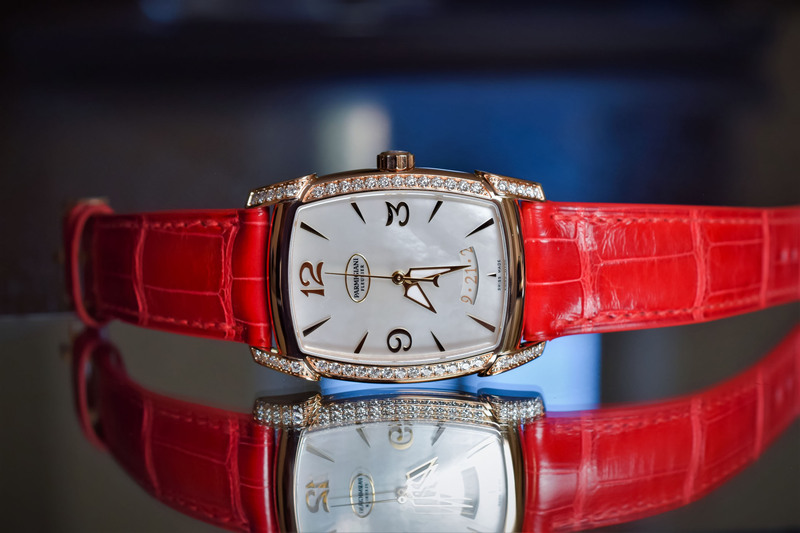 Founded in 2003 in Fleurier, Vaucher Manufacture Fleurier is a manufacturer of high-end mechanical movements (for Parmigiani Fleurier, Richard Mille or Hermes for instance) and watchmaking kits. It is part of the watchmaking centre of SFF Les Manufactures Horlogères SA, an independent, verticalised group of companies. 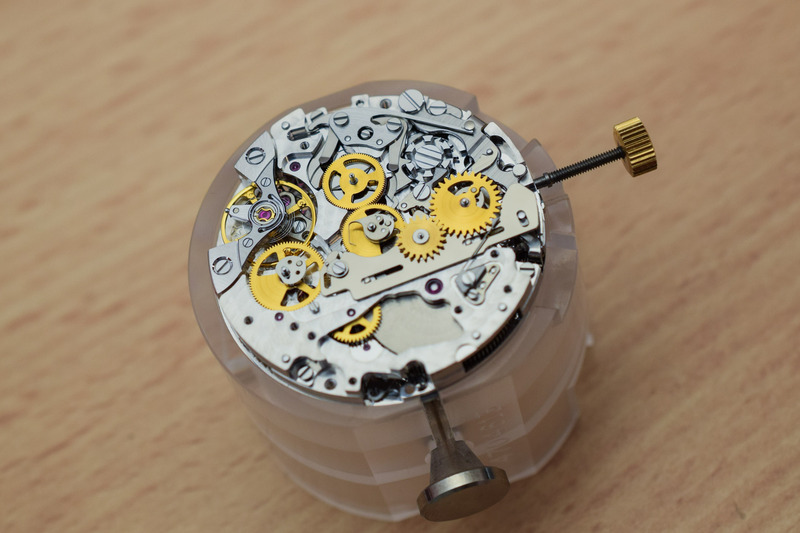 Atokalpa manufactures wheels and assortments (the escapement and the balance wheel, including its spring). Elwin produces precision turned parts (screws, pins, etc.). 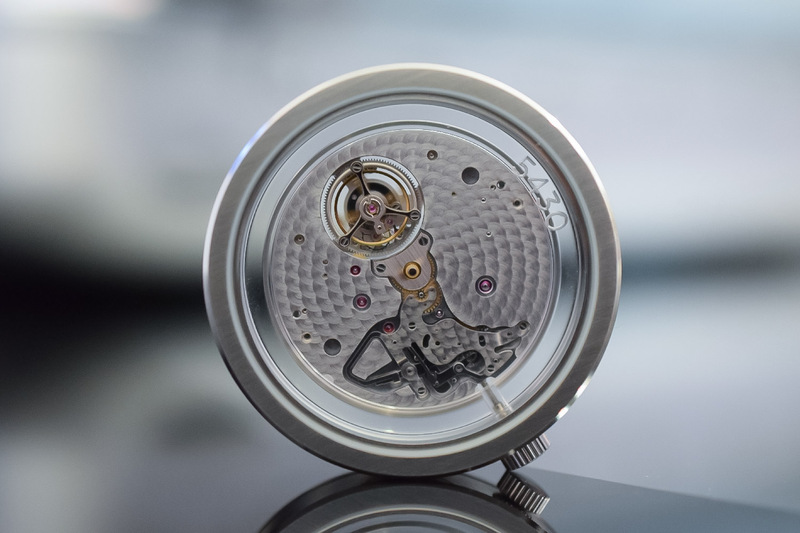 Quadrance et Habillage manufactures dials and Les Artisans Boîtiers cases. 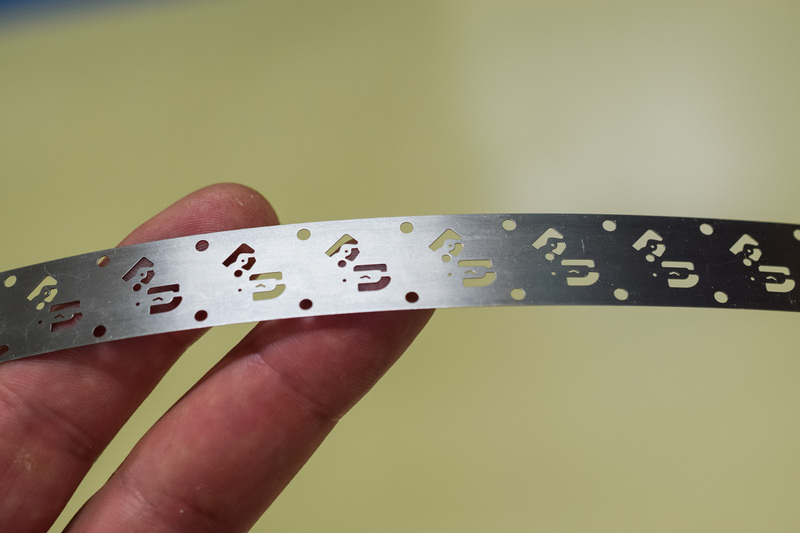 A traditional production technique, stamping consists of cutting and folding parts from metal sheets. Designs are transferred into stamping tools that are mounted into presses. In progressive die stamping, a metal strip is formed into a finished part in several operations. Stamping tools are complex and expensive to manufacture, but they allow the production of highly accurate components with repeatability and a high productivity. The production tolerances are of +/- 2 microns. 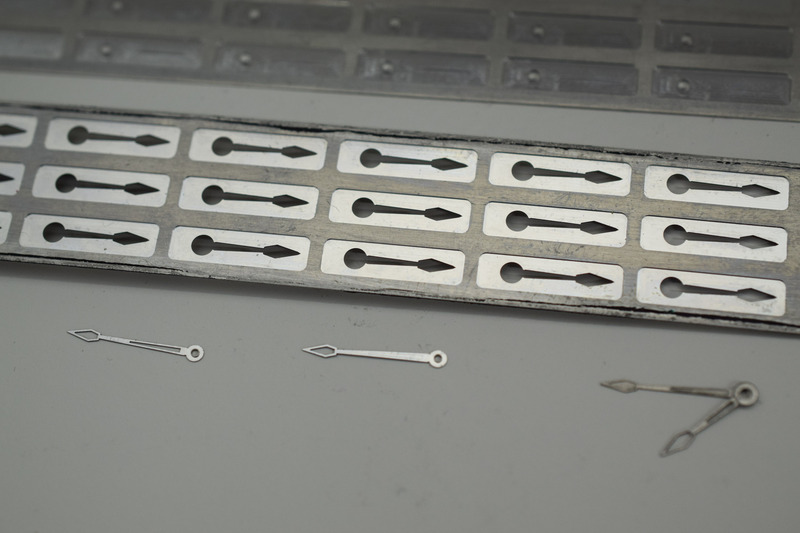 The decision to produce a part in stamping depends on its size, complexity and on the volume of production. In general, it is used for large productions of components in steel, brass, CuBe or gold. This is mostly used on relatively thin parts. Machining is a process in which a tool (milling and drilling) removes material from a piece of raw metal to obtain the desired shape. It is used for the serial production of plates and bridges, to create their complex shapes with precision. 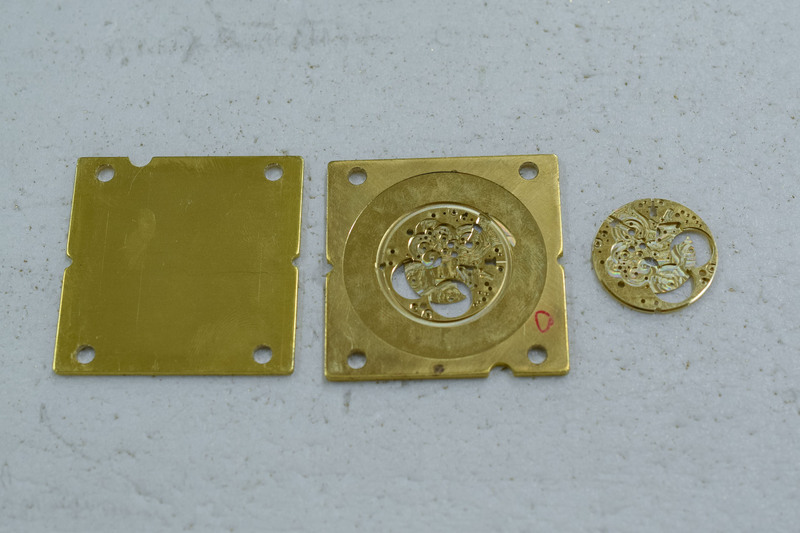 These are crafted from metal plates (named barquettes for those eager to build their French watchmaking vocabulary). Some are machined dry or with oil to lubricate and keep the piece at a stable temperature. Several solutions are used at VMF to be flexible and adapt to clients’ needs, in particular for Haute Horlogerie short-series production. Fleury Modulo is an automated dry manufacturing solution with a modular linear transfer. All modules can work individually or be grouped. At Vaucher, two grouped lines are used, one for bridges and one for plates. Two ungrouped Modulos are also operated. Primacon machining centres are used to manufacture parts in specific brass alloys or titanium. Titanium is light, strong and resistant but these properties are a curse for machining requiring the use of coolant. Cutting-edge Willemin-Macodel centres have just been acquired; these are specifically adapted for machining watchmaking components. Among their specificities, these feature an inverted delta robot – where it’s the component that is moving and not the tool. The machine’s parallel structure enables the weight in motion to be minimized. Cycle times are significantly reduced while achieving exceptional submicron precision. Wire erosion is an electro-thermal cutting process. A thin metallic wire serves as an electrode to erode and cut a contour in a workpiece. Wire erosion is suited for intricate or thick parts (for instance tools) and short runs. It can be used for refurbishing otherwise scrapped parts. VMF uses wire erosion mostly to manufacture stamping dies and openwork parts. Over the past years, VMF has developed an expertise in laser engraving, marking and machining. 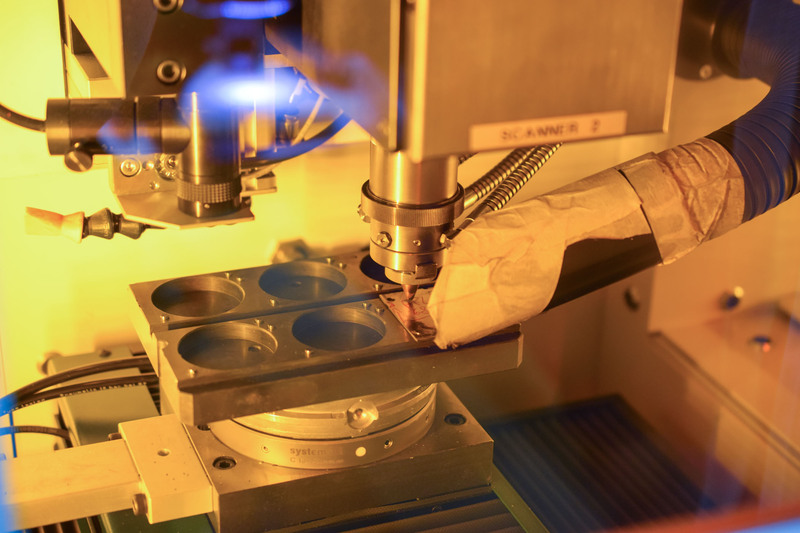 These subtractive manufacturing processes use thermal energy to remove material from metal, pointing a laser towards the workpiece. Laser machining allows manufacturing highly accurate parts. 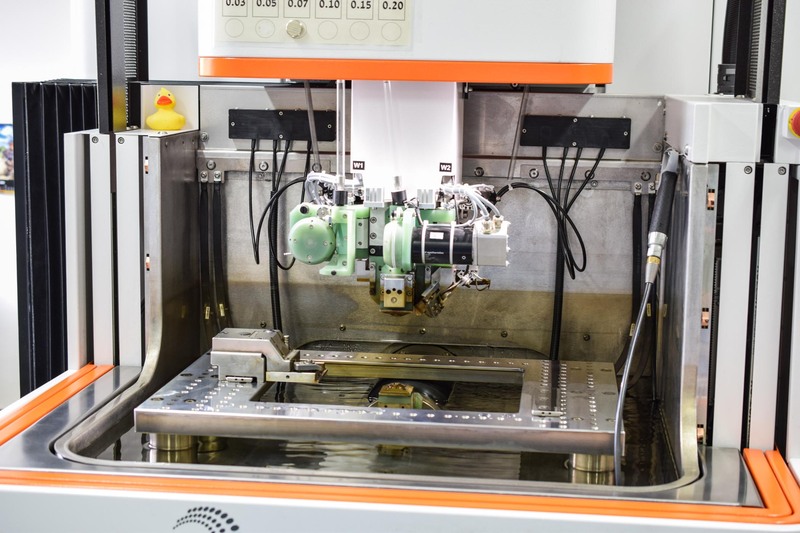 It is suited to machine thin components (up to 0.8mm at VMF), particularly for small-scale production, for which the production of stamping tools would be too long and too expensive. VMF works mostly with Durnico (a steel variety used to craft springs), brass, CuBe and titanium. Among the unique know-how accumulated by VMF is laser cutting on both barquettes and metal strips. 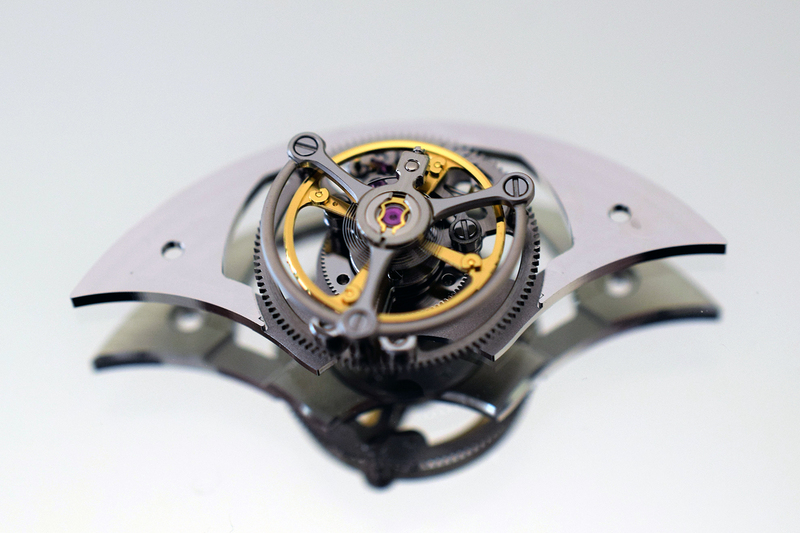 Pictured above, The Seed VMF 5440 calibre with micro-rotor and flying tourbillon. Its bridges are laser-engraved with the motif of the gears hidden underneath their surface. Short series of hands or hour markers are also laser machined at Vaucher Manufacture. THANK YOU, Mr. Markl for this education. Maybe an article on case making ? @Kales, thanks, and yes, this could be a good one! Good to see the engineering side of things being discussed. I am not sure whether it is correct to generalise, but the last 3 modern mechanical watches I have bought, all produced within a year of today, have kept superlative time. Is this is due to tighter manufacturing tolerances throughout the industry? 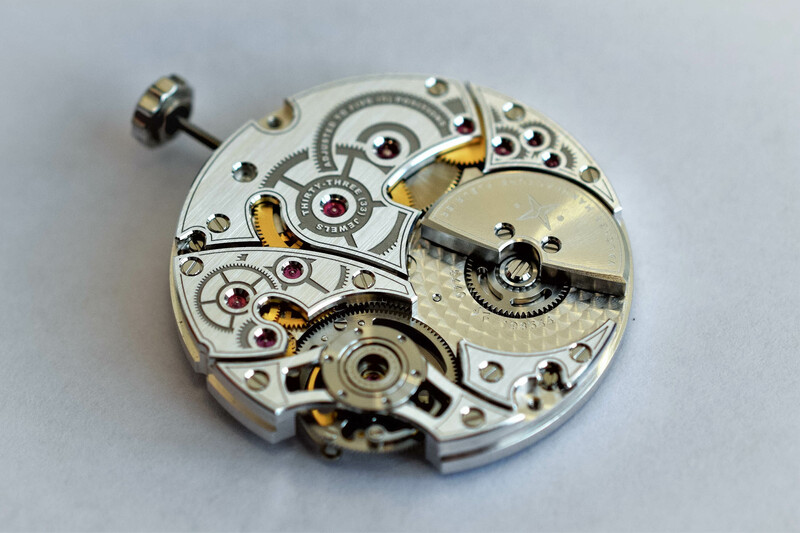 As you have suggested, it is hard to generalize, all the more that so many factors are involved in a watch precision and quality, but for sure modern production methods and tighter tolerances have a crucial impact.